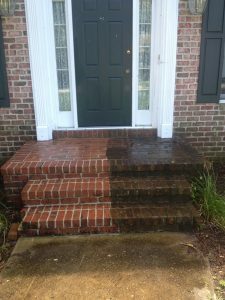 We can provide the best-in-class power washing services to thoroughly treat all the surfaces of your building or grounds, making everything clean and looking “brand new.” Whether you need us to power wash and seal your deck or just power wash your dirty siding, patio, driveway, sidewalk or fence; we can take care of it. 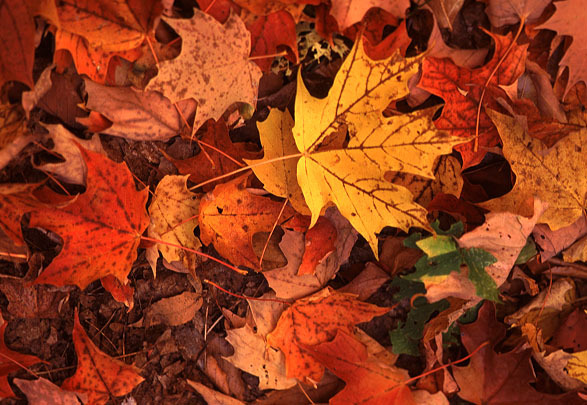 Don’t waste money on costly repairs. 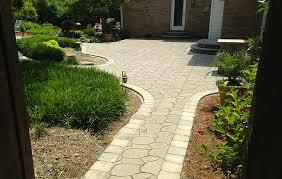 Call us for a consultation on the easiest and most cost efficient way to turn that grime into shine. 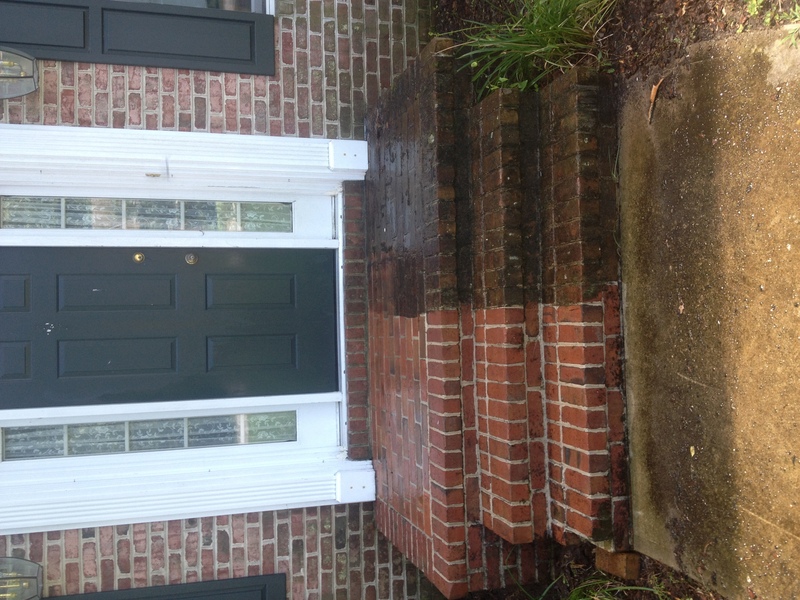 Contact us today to schedule a consultation for your power washing needs!